Portraits taken of Tattooists at the Great British Tattoo Show London on the 25th May 2014. Follow LensCulture on Facebook and Twitter to receive daily photo inspiration. 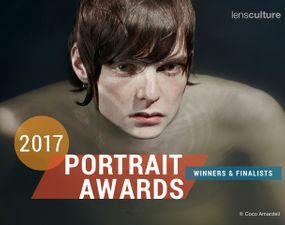 Announcing the Winners & Finalists—LensCulture Portrait Awards 2017! 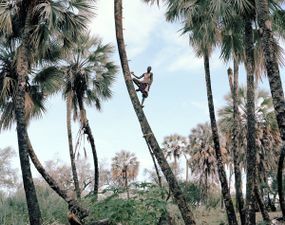 In Namibia, a generations-long tradition of tapping the sap of palm trees runs counter to recent environmental protection efforts. 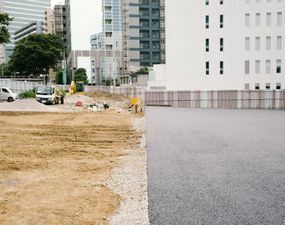 Is this an essential cultural practice or merely destructive? These striking portraits investigate. 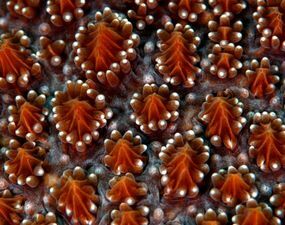 Disorienting images that play with the (artificial) boundary we create between what is “human” and what is a part of the “natural” world. Walid Raad/The Atlas Group (b. 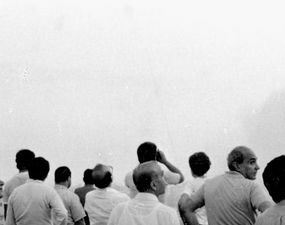 1967, Lebanon), is the winner of the £30,000 prize for his significant contribution to the medium of photography in Europe. Here we have examples of the winning work, as well as work by the three other finalists. Brunelli uses his distinct film-noir style to create evocative close-cropped silhouettes of people and animals against the backdrop of London’s streets and landmarks.